"I'm doing my apprenticeship here and I love it. The staff are lovely and I get lots of support." City College Plymouth offers a variety of full and part time higher education courses. The college works in partnership with Plymouth University to bring you a range of educational routes that will help you to kick-start your career! 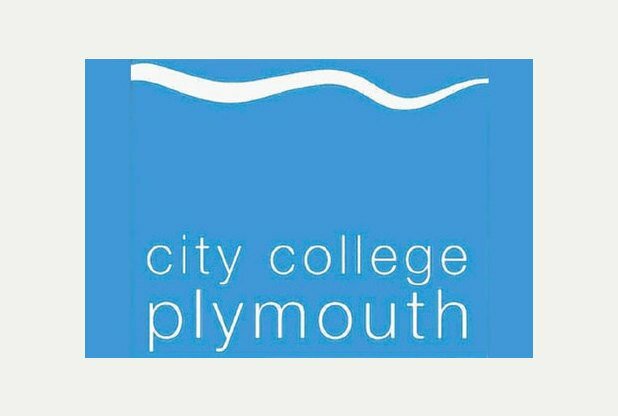 Earn and learn with a City College Plymouth Apprenticeship! City College Plymouth Apprenticeships allow you to undergo a work based learning programme in a wide range of industries. Through a combination of academic study and on the job training a City College Plymouth Apprenticeship will equip you with a range of skills, work experience and a nationally recognised qualification.